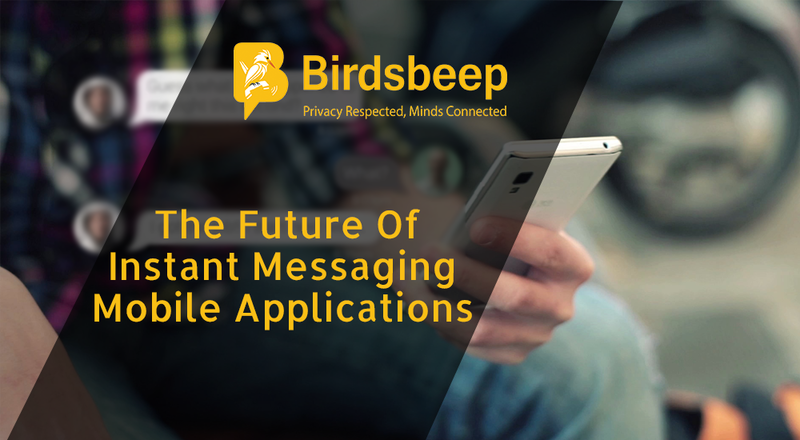 In-app or mobile chat application messaging is the act of messaging and communicating with users with the help of a software application on a mobile device. 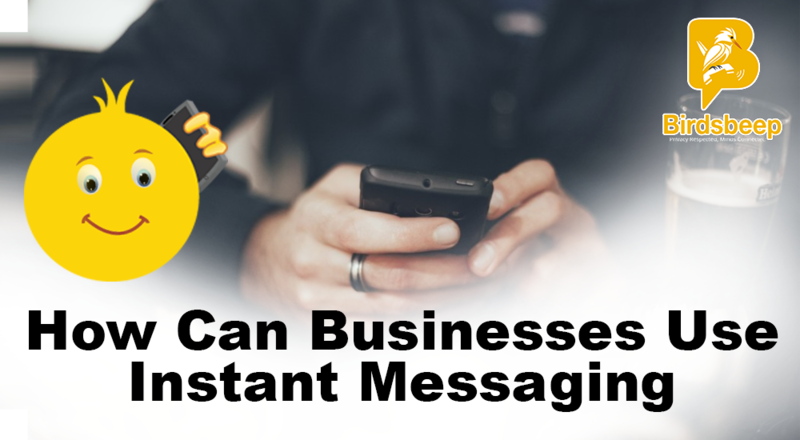 Mobile chat applications include image and text and is believed to have more multimedia capabilities. Because of the availability of contextual content, marketers often favour in-app messages over push notification. Read! Live chat is a popular terminology used for online chat applications designed to offer online assistance to users of a website. This is mostly used to help instant help. Users can chat online with live agents. With the development of online services, and need for direct communication, a gradual progress has been made across chat applications and live chat. We have seen Yahoo messenger, many other live chat platforms, and their improved and modern version. And with the processing of time; the need and demand of these applications changed drastically. 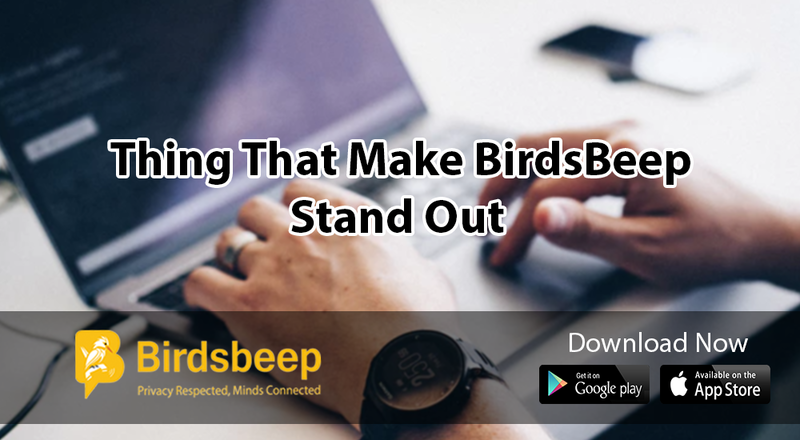 Today; what we have is relatively high quality and feature enriched mobile chat applications. 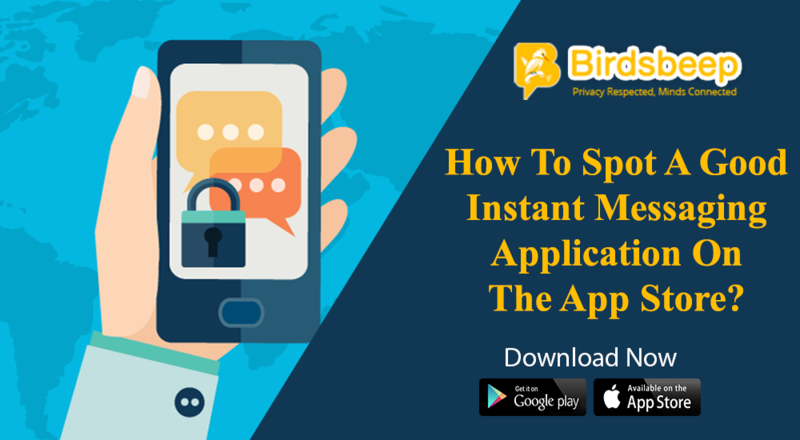 These applications are designed to facilitate the high end and sophisticated chat communication systems. However; need of time and given the increased demand of people for simplifying the need of time; communication has often become mobile based. 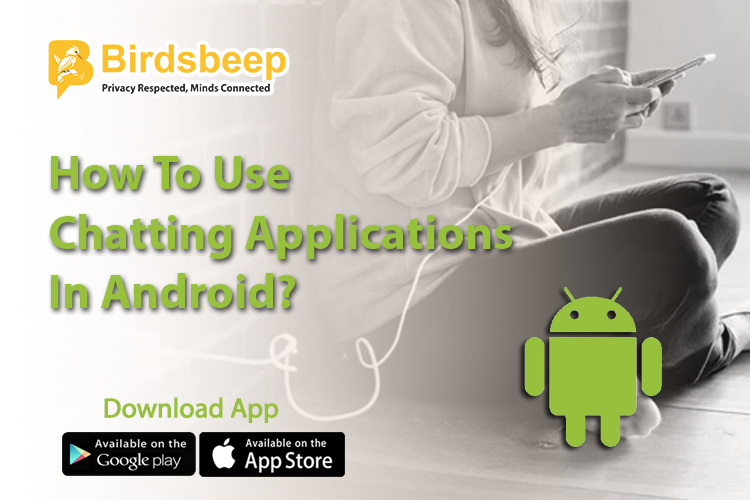 So, basically mobile chat applications are newer or to be more precise, improved version of live chat. Live chat cannot be as flexible and feature enriched as a mobile application based chat.